Do you want to keep your child or kid entertained and engaged all throughout the day? 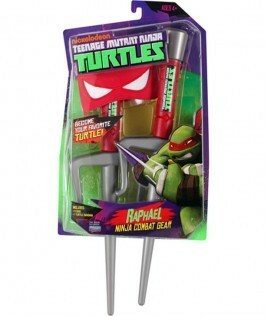 What can be a better way to keep your kids entertained with action toys figures of their favorite cartoon characters? 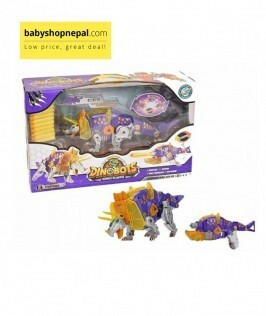 At Baby Shop Nepal, you will get action toy figures for babies to juniors. 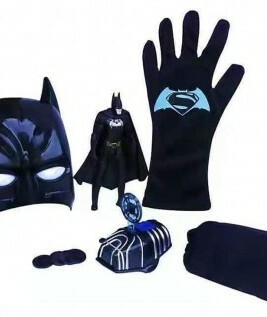 Apart from the action toys or figures, you will get to shop for an amazing range of products for babies as well as kids. You can shop for clothes to shoes, school gears like bags, and many more things. Why Buy Toys for Your Little One Online? Buying toys for your little one is not any more a daunting task. We, Baby Shop Nepal, are committed to providing our customers with a great online shopping experience. Our virtual physical store can help you from the hassle of visiting play and gift stores which may or may not be able to fulfill your requirement. Our aim is to help our customers get the best products at an affordable rate from the comfort of their home. Before placing your order for character figure, you can easily go through the product details. 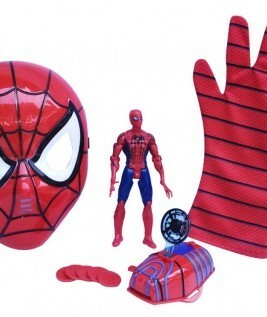 Action toy figures are hot favorite product among the children. 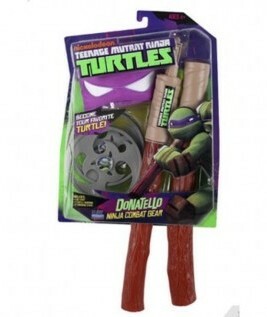 Kids often relate to the action figures or cartoon characters. Hence, whether you are looking for your child’s favorite cartoon character, or superheroes, or dinosaurs, you can get them easily at Baby Shop Nepal. We strive to offer the latest items that your child often related to. 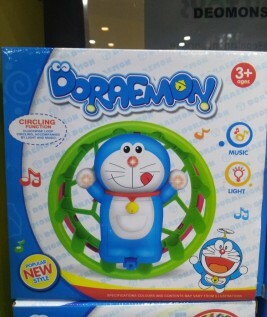 Now you can easily get him/her his favorite Doraemon or Minion Toy or Frozen Elsa. 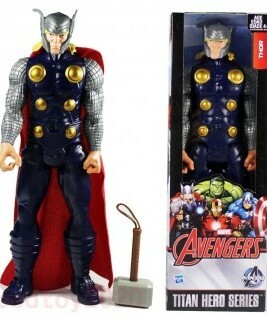 In fact, the action figures are modeled to be a realistic one. 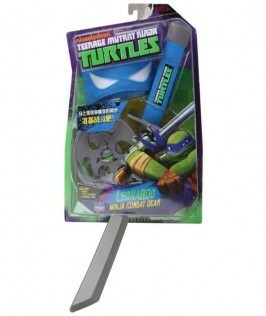 If you think that actionable toy figures may have sharp edges and it can hurt your little one, you can go for other options. Toys life soft toys can be an ideal gift for a little one. They are safe to play with as they aren’t made up of any toxic materials. 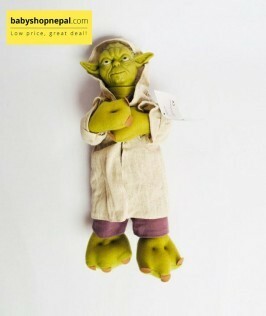 You can get to shop from amazing collection of soft toys from our store. but also entertained. 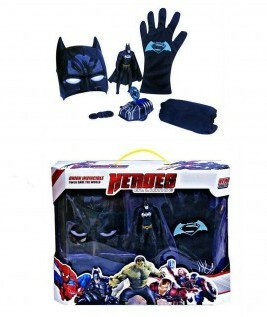 You can shop for character toy play sets of their favorite action figures. Most of these toys are battery operated and may come with sound and music. Your kids can easily get cheered up once they start to play with these items. 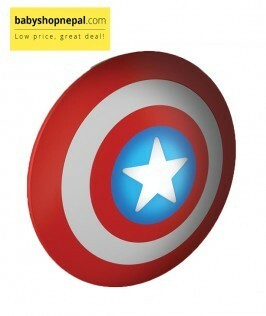 If your kid is very fond of Spiderman or Minnie Mouse, you can gift him/ her a character themed facemask. 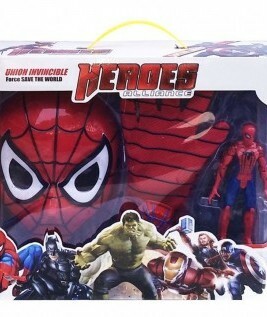 Your kid will simply love getting a facemask of their favorite action figure. Being made up of high quality material it would perfectly fit into their face. 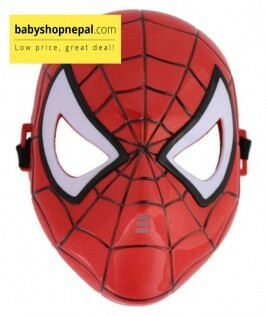 Why Shop From Baby Shop Nepal? When you are planning to buy an action toy figure for your kid, always try to buy from a leading store. You can stay assured of getting high-quality products at affordable rate. Apart from that, most of these toys are certified before they are dispatched into the market, Hence, you can remain assured of the safety of the products.